Have you ever wanted to capture the screen activity or voice call to your Samsung Galaxy smartphone and save it to a video for later reviewing? With a good screen recorder for Galaxy phone, you can make how-to tutorial or app demo, record gameplay video or just video call easily. Most Android smartphones do not feature a screen recorder that allows you to do screen casting. But if you are using a Galaxy device which running Android Marshmallow or higher, you can record your Galaxy screen with the hidden Screen Record Tool. In this article, we will show you two best screen recorders for Galaxy including the built-in screen recording app, no matter you are a Galaxy S6, S7, S8, S9 or the older Galaxy phone. Firstly, the most important part is to connect your Samsung Galaxy device to your PC or laptop through WI-FI or USB cable. In order to do so, downloading and installing the SideSync program from Samsung website to record Galaxy screen and voice call is important. 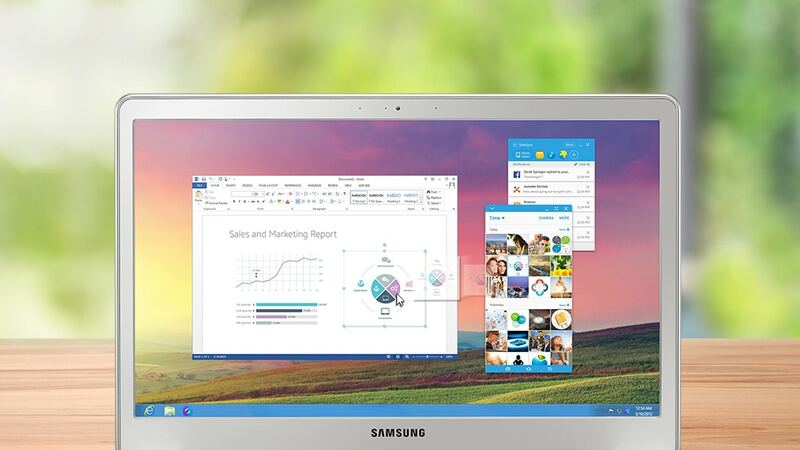 For your PC, you may download the software from the Samsung website. For your galaxy mobile, download the app from Google Play™ or Samsung GALAXY Apps. Once the download is complete, run the program once for installing the software on your PC. And, for the mobile as soon as the download completes, you can find the shortcut to the app in the menu bar. Once the installation is complete, connect your PC to the Samsung Galaxy mobile with a USB data cable or Wi-Fi to record screen and voice call. 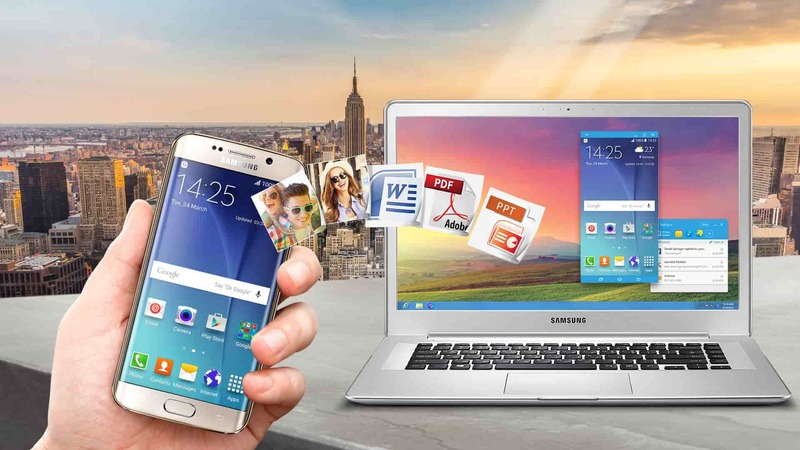 By connecting your device to your PC, you can check your Samsung Galaxy phone on your PC and can easily use various features of the SideSync program or any other program you wish to connect to. To capture the entire or part of the screen and call through galaxy call recorder, you must start the Filmora Scrn software clicking on the icon on your PC. In order to explore all the features of the Filmora Scrn select “Get Started”. From the drop down menu, you can get 3 options to select full screen, custom, and target window. Select the target window option as it allows you to record a part of the screen and crop out the rest. This “target window” helps the galaxy recorder to highlight a particular window only to record as much is required instead of the entire desktop screen. 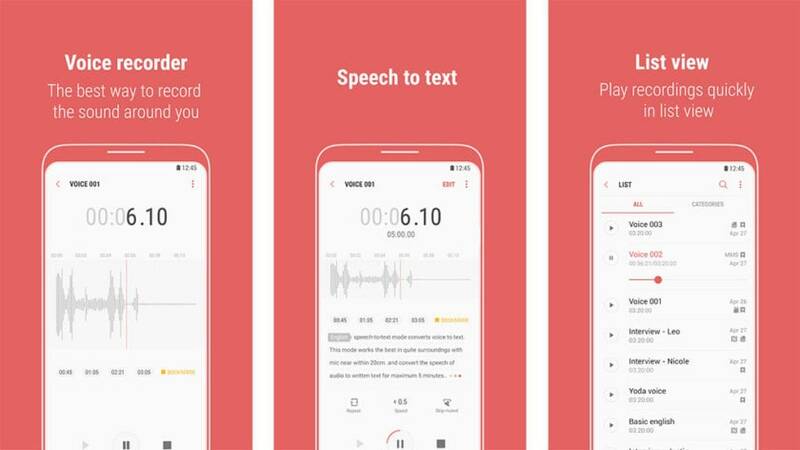 If you wish to record your own voice, then select microphone and if you wish to add computer effects from the galaxy call recorder, set the parameters to computer. Click the icons off or on as per your requirement. Select the area you wish to record from the target window. Once all set, press the red color round recording button on the right side of the page at the top. The recording only starts when the counting is over after pressing the recording button. As the count is over, immediately the video starts rolling. In order to stop, you may press the F10 hotkey or from the setting option, customize your own hotkey to start or stop the recording. 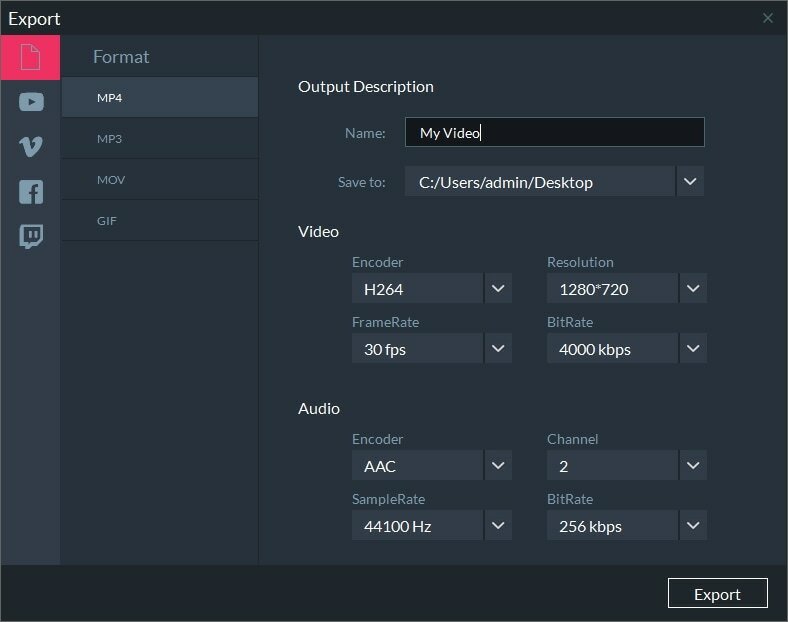 Lastly, you may edit your recorded video to add annotations, cursor effects, cutting, trimming, de-noising, increasing resolution to 4k, and much more, and enhance the galaxy call recorded video. Click on export to save and convert the files in MOV, MP4, GIF and MP3 formats and share it directly on the social media platforms. Recording calls are the most important feature that every single person lookout for. Although Samsung voice recorder is a great tool for recording, the missing call recording feature makes it disappointing. Filmora Scrn is one of the best galaxy call recorder to capture both screen and voice once you connect the mobile device to your PC and access the calls from your system.